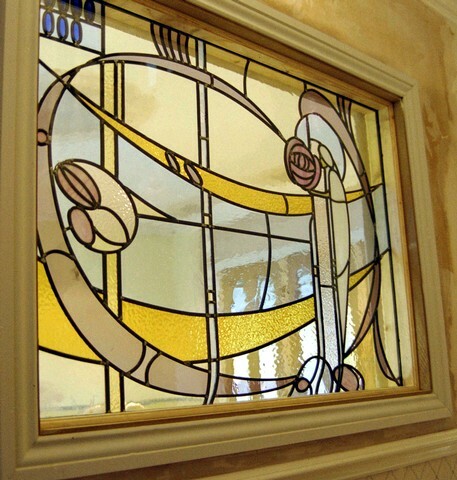 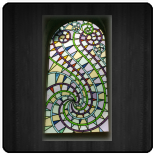 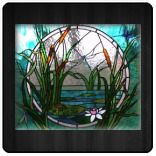 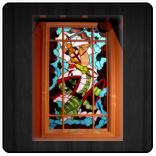 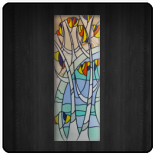 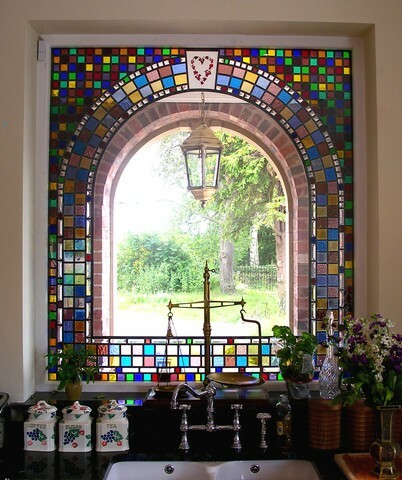 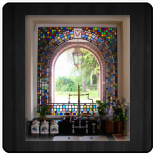 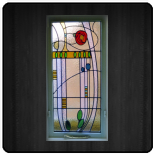 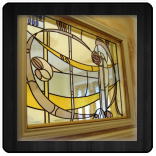 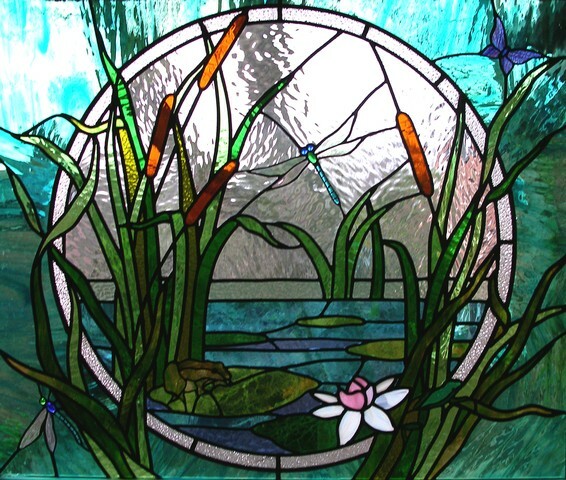 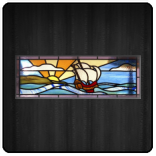 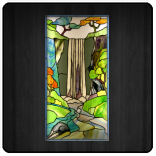 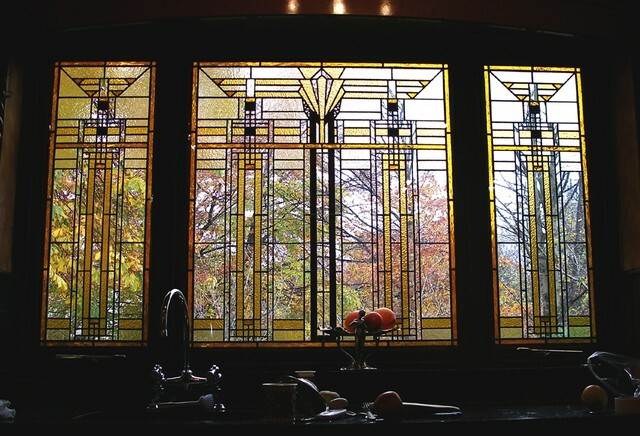 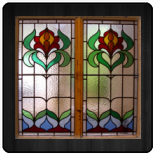 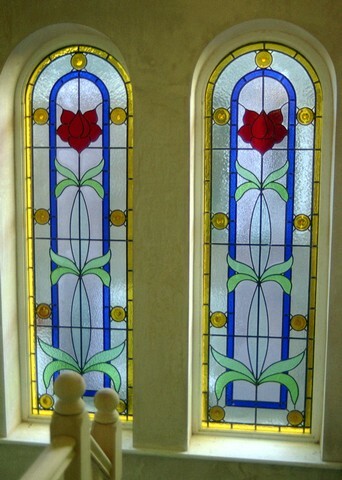 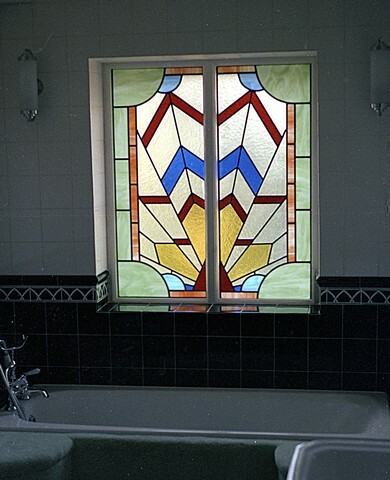 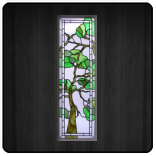 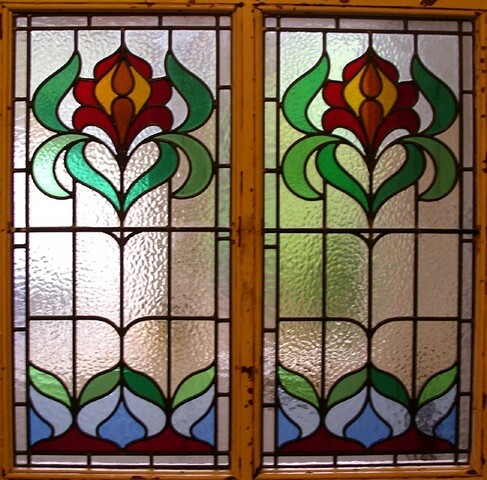 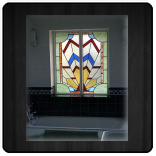 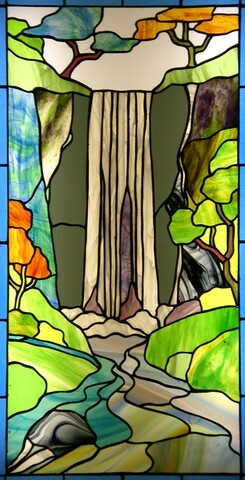 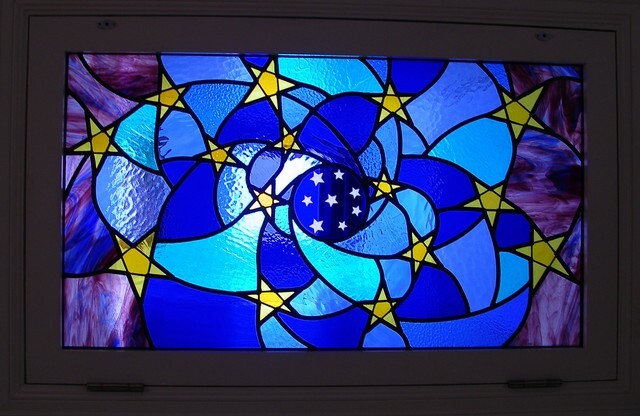 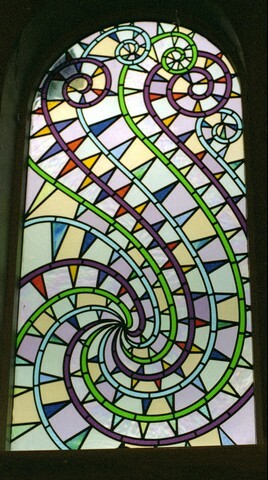 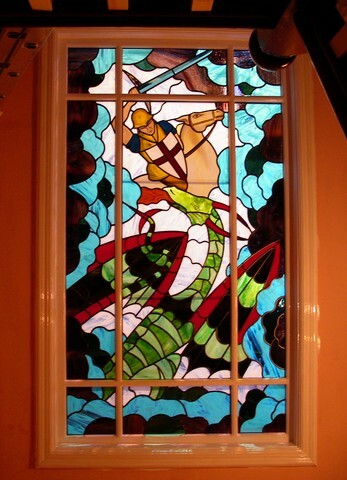 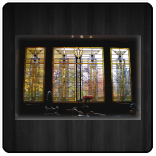 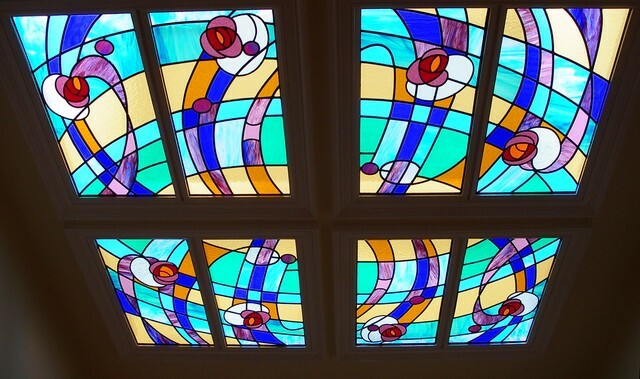 This category has been created to show decorative glass that is not in a door or has any decorative add ons. 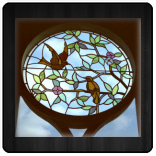 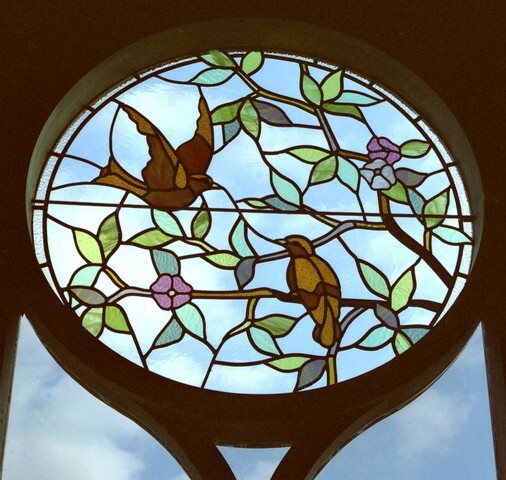 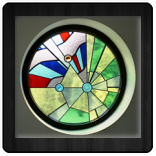 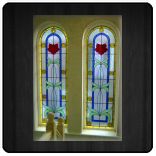 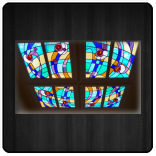 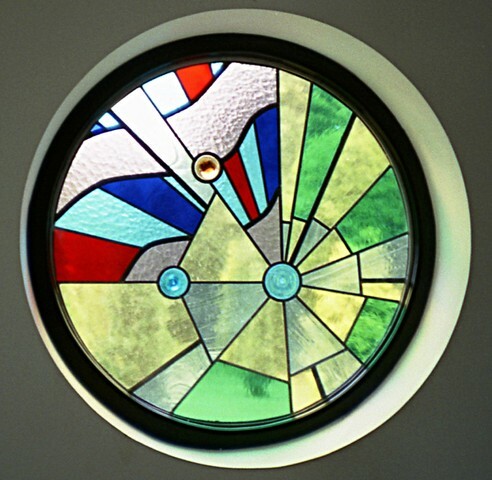 Frequently I manufacture decorative glass for windows in room dividers, staircases and stairwells, skylights and special features. 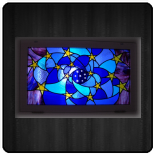 Within hotels, restaurants, and public houses rear lit panels in walls, bars and ceilings are especially popular.